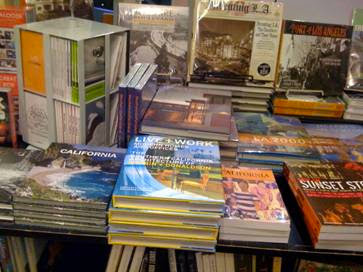 Here is LIVE + WORK on the table at Book Soup in LA. The book is out in circulation. Being at this bookstore is great especially being on the California book table.